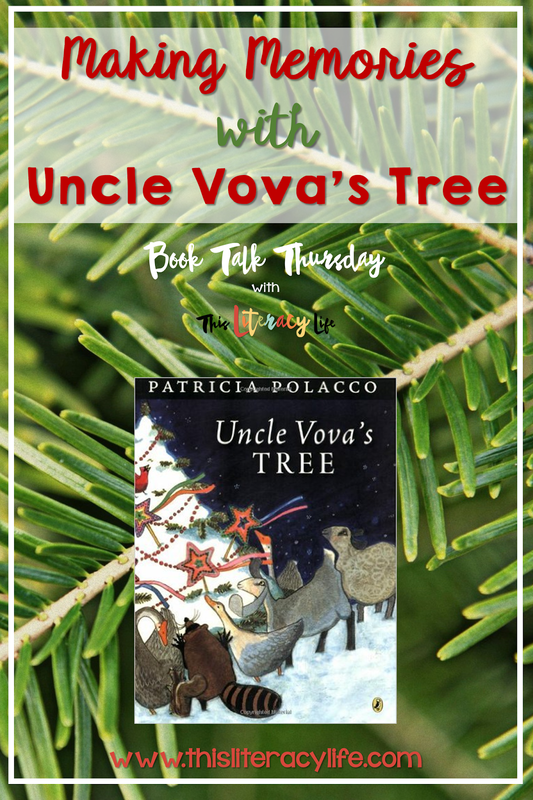 Patricia tells the story of how her family visited her Uncle Vova each year. When they did, he would take them all out to decorate the tree they planted when the first moved to the farm. Each year they spent time together and laughed and enjoyed each other as they worked on that beautiful tree. But what happens when Uncle Vova is no long er with the family? Does the tradition remain? In Polacco fashion, we hear a beautiful story of the past. This book is a great springboard for family traditions. All families have some sort of tradition, no matter how small. Students can share those moments through discussion or writing. 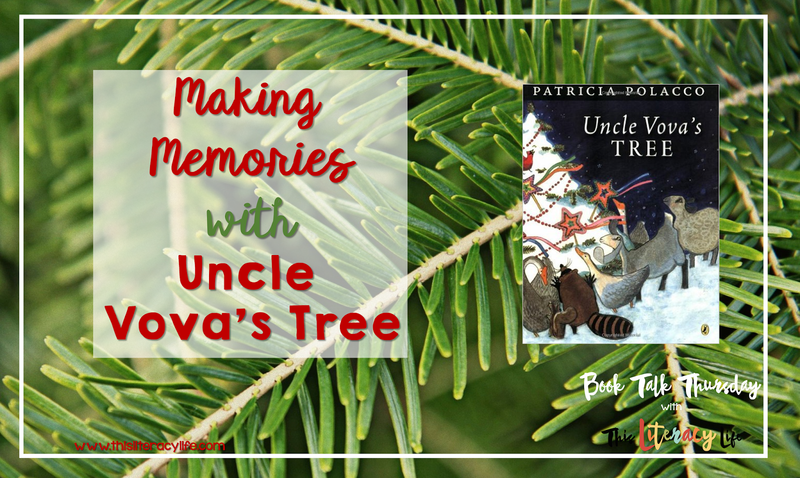 It is also a great way to teach about memoirs and memories with older students. 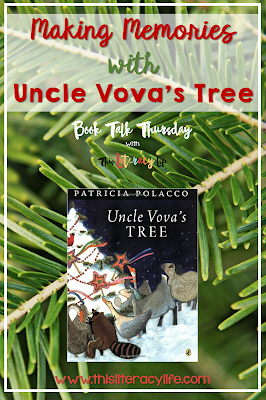 Students of all ages can connect to the beautiful story of Uncle Vova's Tree.